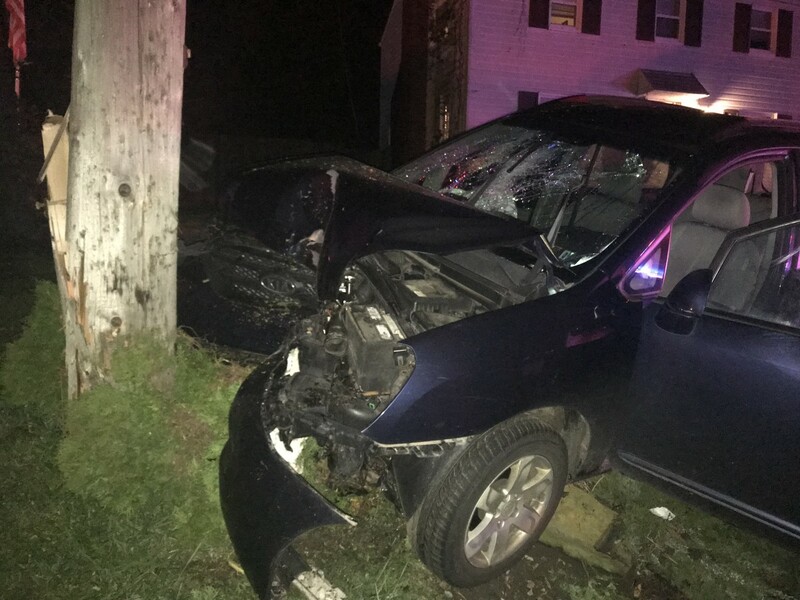 Early Sunday Morning, Station 1 was alerted for a vehicle crash with injuries on Monroeville Boulevard at James Street. Units arrived to find a single vehicle crash into pole. The vehicle also sheared off a fire hydrant. Medic 18 and Medic 19 each transported one patient to local trauma centers.